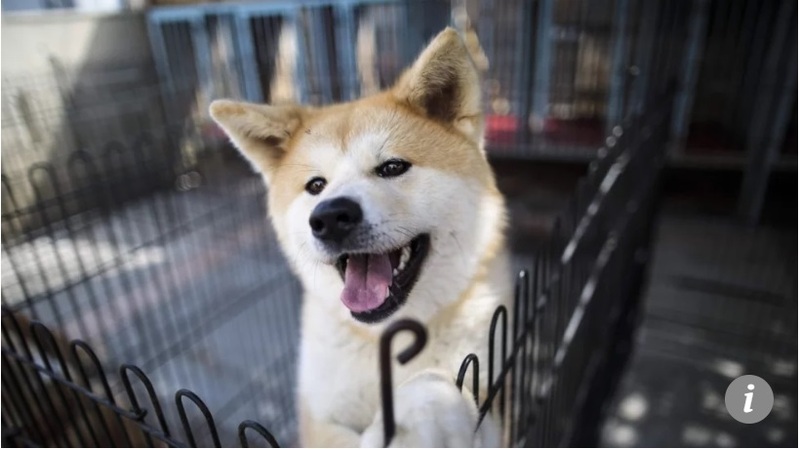 926 Dog Lovers’ Day might not be widely known by the public, but it is no stranger to animal activists around the world. In 2015, World Dog Alliance registered 26th September as Dog Lovers’ Day. In Cantonese, the phonetic pronunciation of “926” is similar to “gau yi luk” which means “Dogs are easily happy”. 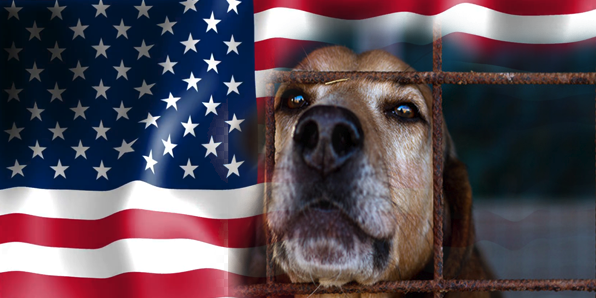 WDA intends to remind us that dogs are our best friends and we have a moral obligation to protect them. 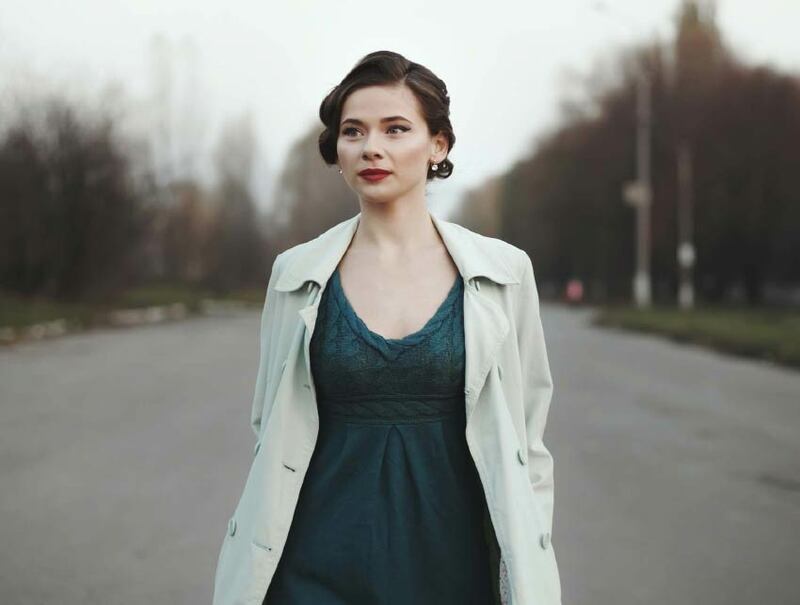 926 events are held in different countries and cities each year, it the greatest annual celebration. 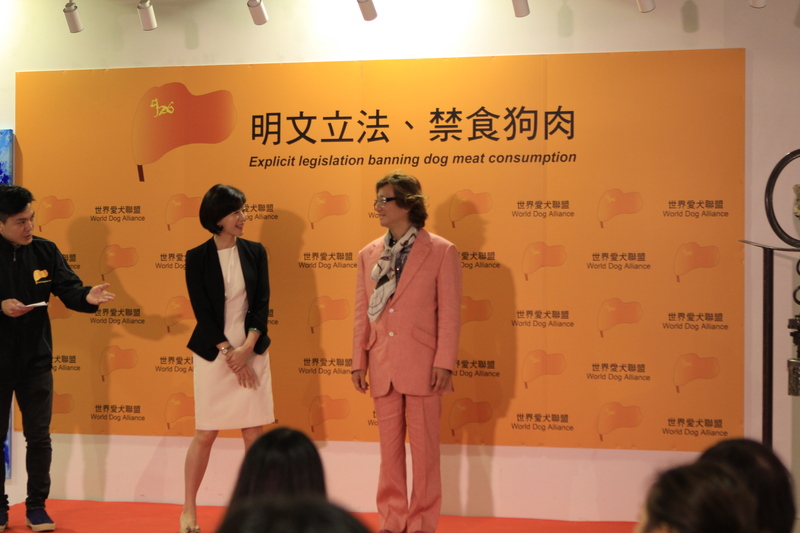 On 11th April this year, Taiwan has has officially passed the third reading to ban dog meat consumption. 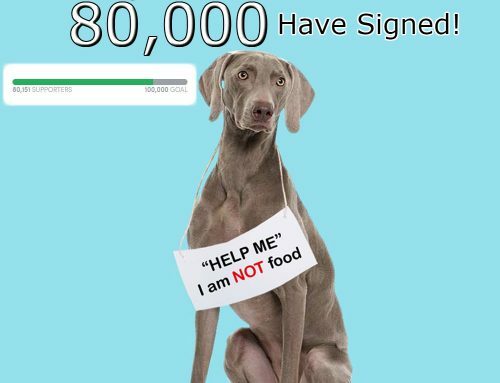 This originates back to Taiwan activists learning that Taiwan did not have actual laws banning dog meat during our 2014 926 events in Hong Kong. 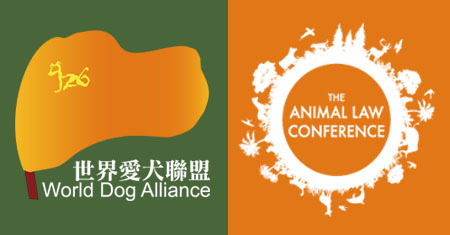 World Dog Alliance hosted a “Taiwan Hong Kong Animal Protection Forum” on 16th May, 2016, inviting animal organization leaders and multiple Taiwan Congressmen and Congresswomen to discuss the legislation progress, Congresswoman Wang Yu Min (王育敏) was indeed the one that submitted the bill to Congress. 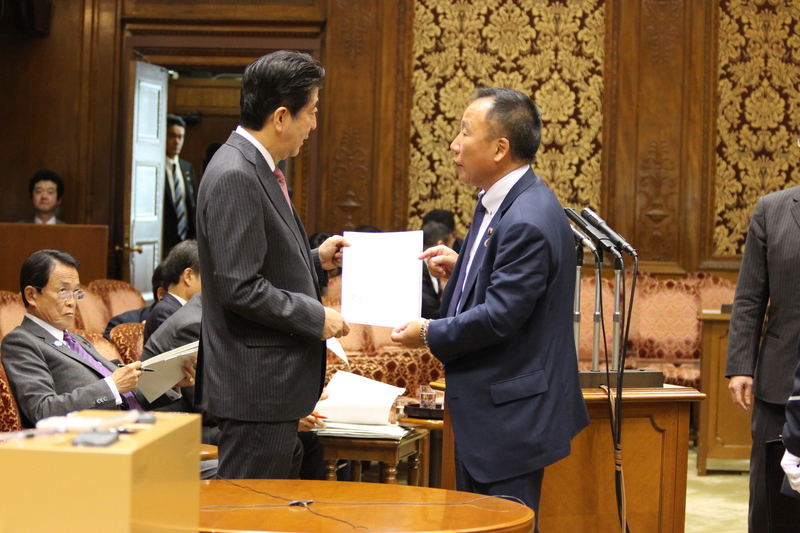 The 2015 926 events were established in Taiwan as well. 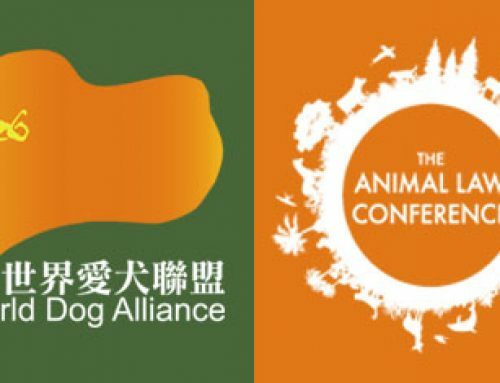 World Dog Alliance awarded 11 Taiwan animal activists/organizations the “926 Gold Award”, so as to encourage them for their efforts. The awards added up to a total of HKD 150,000. On that same day, we also awarded the “926 Animal Protection Contribution Award” to Congresswoman Wang Yu Min (王育敏) that promoted the dog meat ban bill with her sweat and tears. 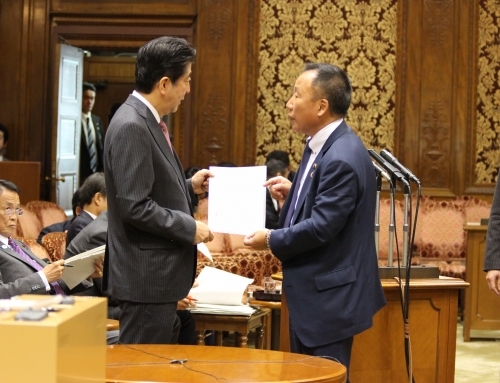 One of the themes for this year’s 926 is to celebrate Taiwan’s 411 amendment of legislation, as a model example for Asia. 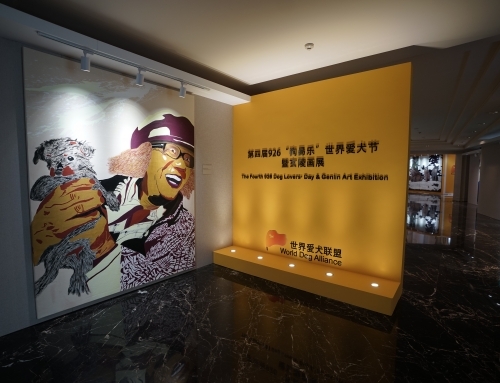 Another theme of the 926 events this year is the 926 art gallery. 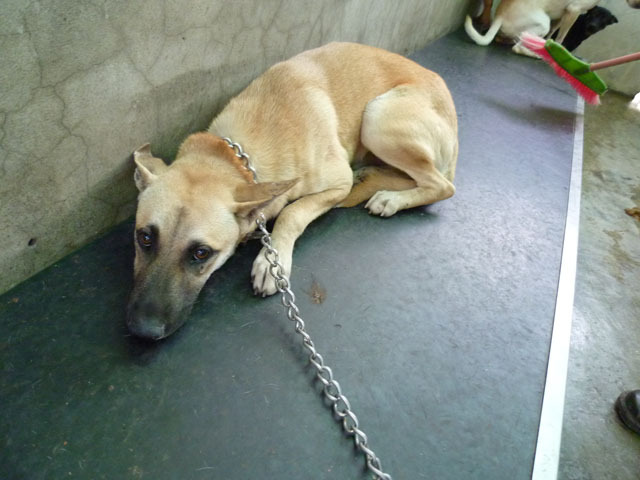 World Dog Alliance tried to use a documentary to reveal the ugly truth of the dog meat trade to the public. Now we have discovered that oil paintings might be more powerful as a weapon. Many people cannot bear the bloody scenes, animal activists do not dare watch our documentary. 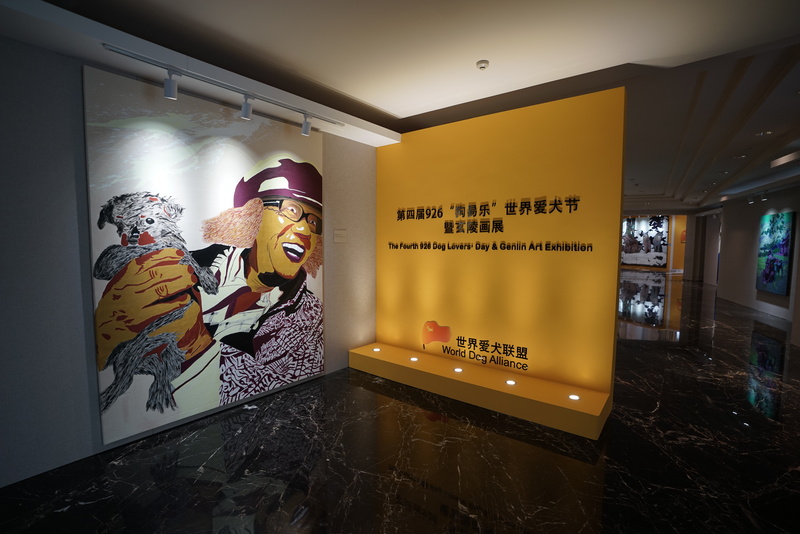 Therefore, we now use oil paintings created by our founder, Genlin, to spread the message of “Explicit legislation banning dog meat consumption”. Oil paintings are must less graphic than the documentary, which is much more suitable for the general public. One of the oil paintings called “Family Dinner” has already achieved great success internationally. 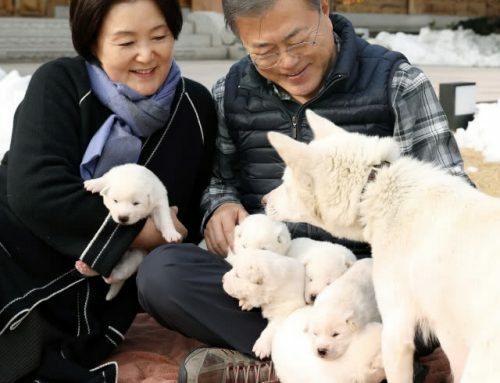 World Dog Alliance has started to lobby the UK Parliament to discuss about the 2018 Winter Olympics in South Korea with the view to promote the banning of dog meat consumption since February 2016. 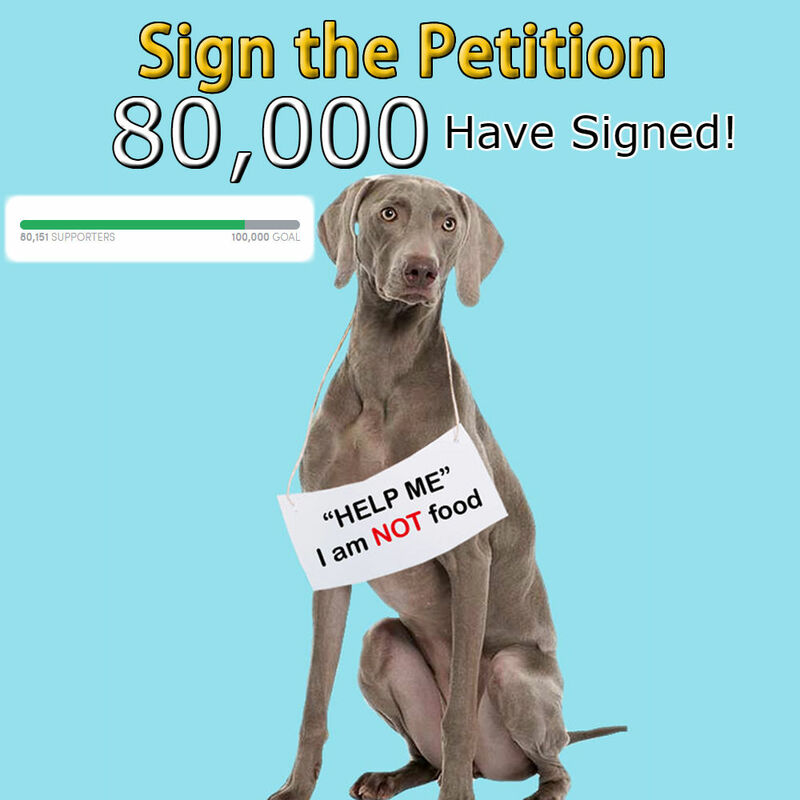 Over 100,000 signatures have been secured at a campaign in the UK in support of the good intention. 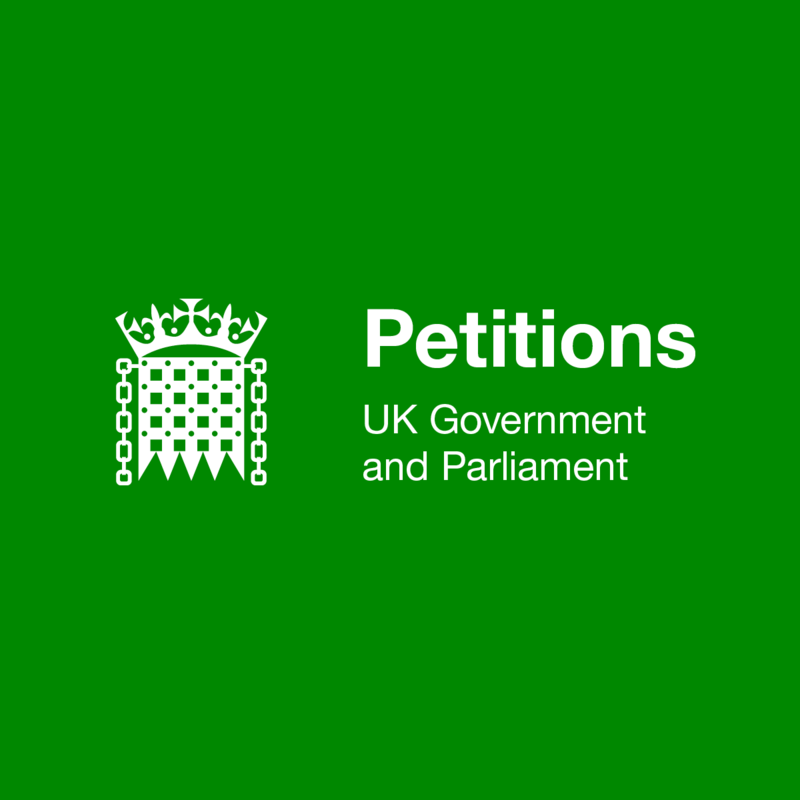 The subject was debated at the Westminster on 12th September 2016 and well received by the UK parliament which would by way of diplomacy to pressurize the South Korea government on the dog meat issue. 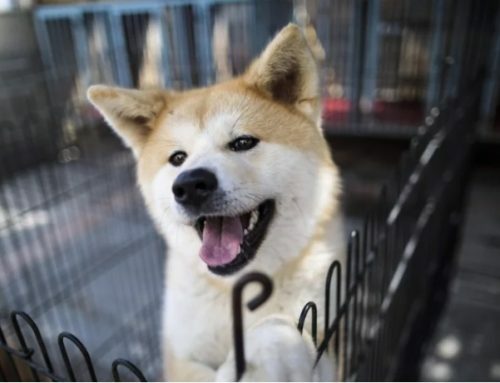 In 2016 December, Seongnam city mayor Lee Jae-myung shut down the largest dog meat market in South Korea, Moran Market. 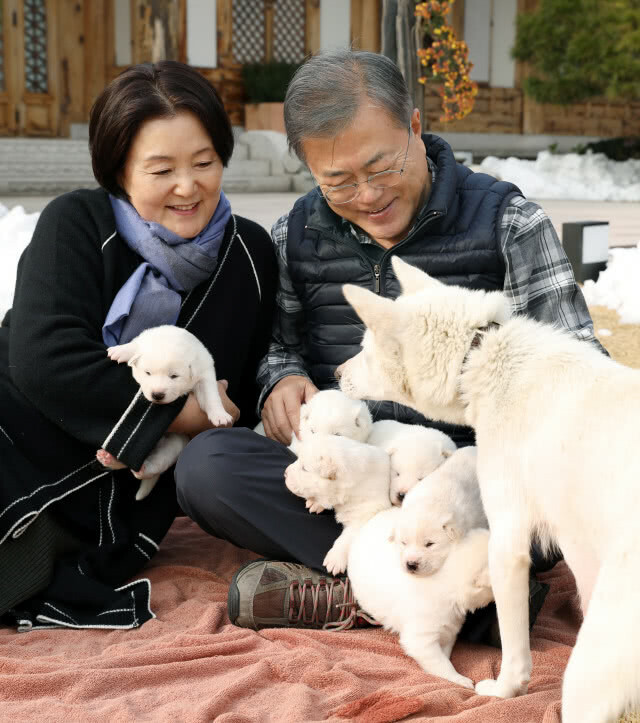 South Korea president Moon Jae-in has adopted a dog in July this year from our South Korea partner, showing the deep influence of our painting “Family Dinner”. We hope through the 2018 Pyeongchang, we can promote South Korea’s legislation. 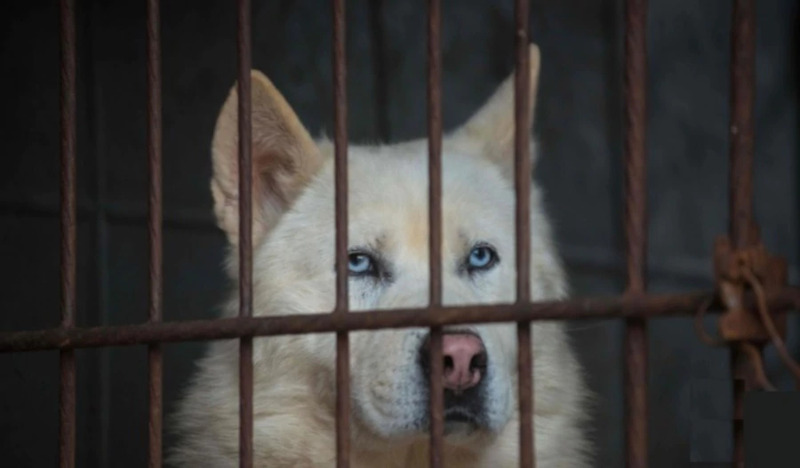 We are now communicating with our South Korea partner to put international pressure on South Korea, so they can legislate banning dog meat consumption as soon as possible, so as to protect South Korea’s civilized country international image.